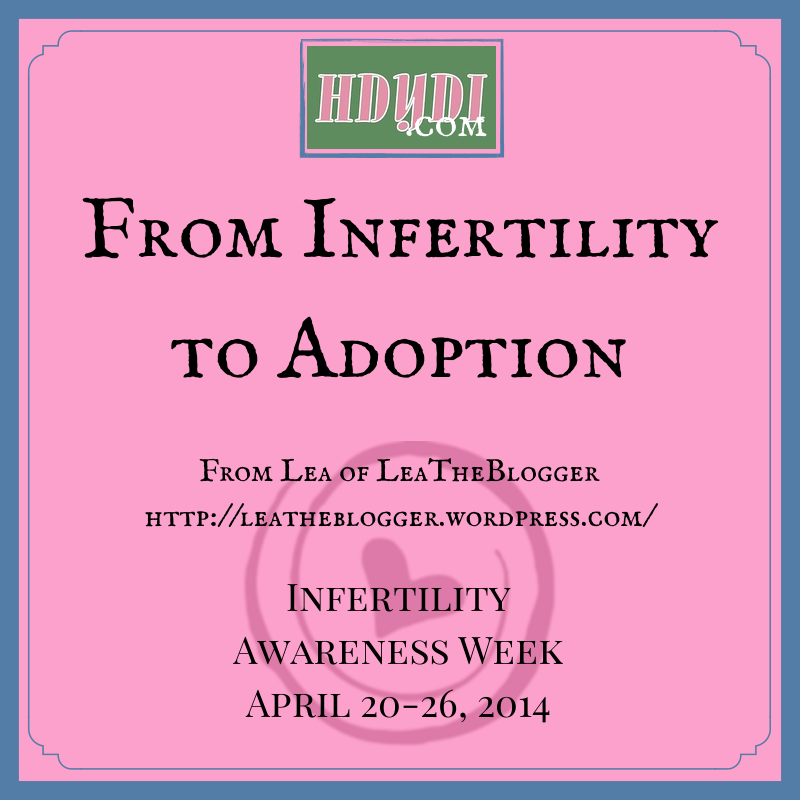 Infertility Theme Week Archives | How Do You Do It? 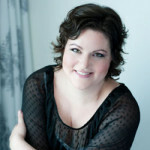 Our goal for this week’s Infertility Tales was to bring attention to those around us who are contending with infertility. 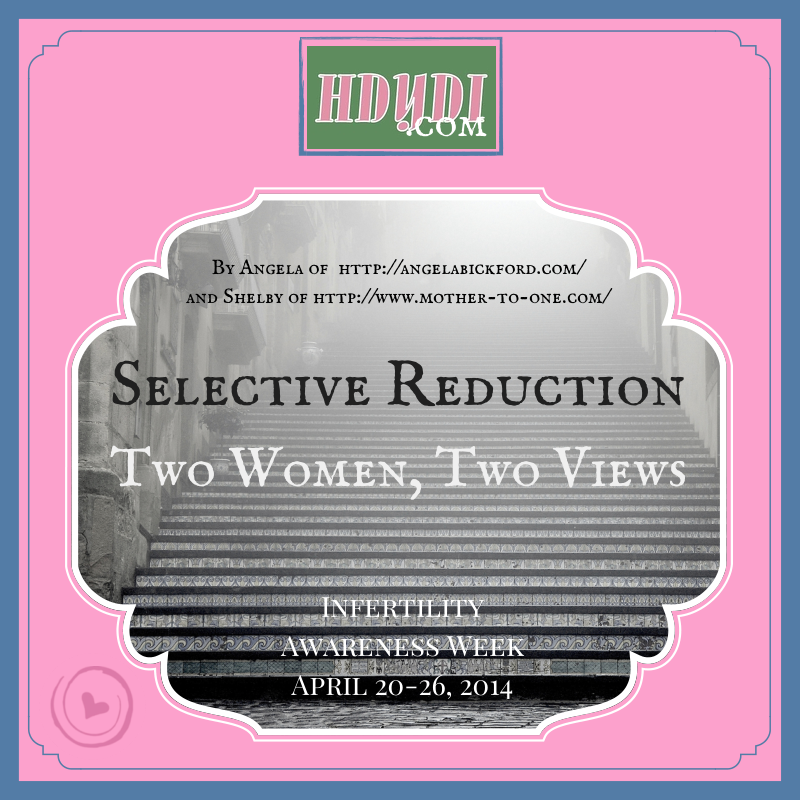 It is a topic that many infertile couples are unprepared to discuss openly, often with good reason. We hope that you will take a moment to read the stories that these women have told here. (And one man. Thank you, Chris!) They have bared their hearts to us, and we are grateful. 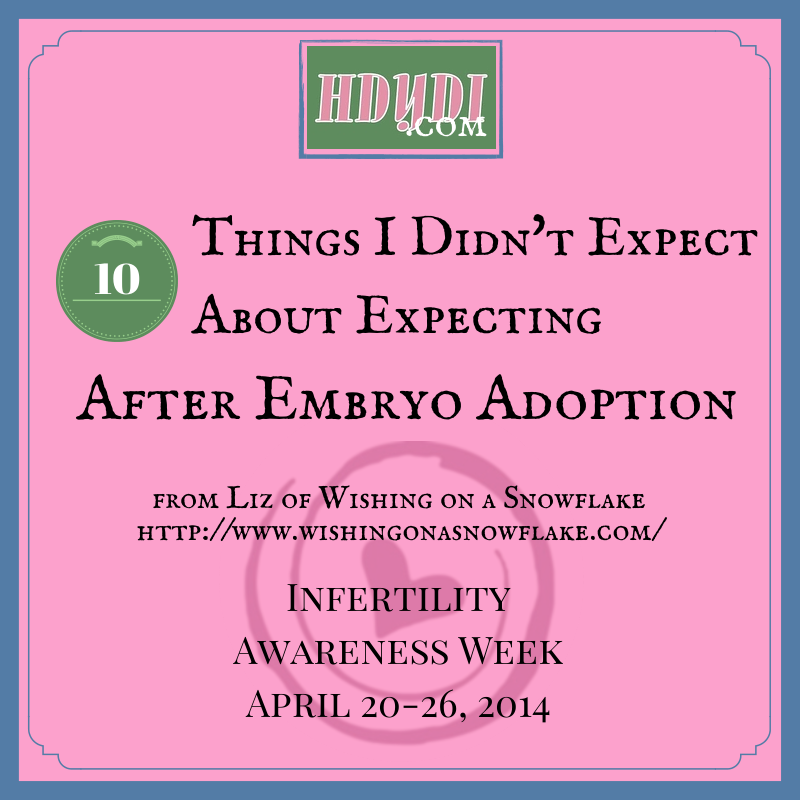 Some of these infertility journeys lasted only months, others the better part of a decade. We’ve read of couples progressing through less invasive fertility methods, like IUI, through to IVF, even with ICSI. These acronyms giving you a headache? 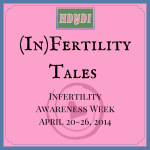 Then check out our overview of infertility terminology. We’ve read some truly exquisite descriptions of the emotions that accompany infertility, and humbling displays of grace. And there’s been humour too! Those of us whose babies came to us easily have a lot to be grateful for. If we don’t know what it’s like to go through Mothers’ Day aching for the loss of a child, we have a lot to be grateful for. If we’ve never been faced with an unthinkable choice on the realization of our dreams, we have a lot to be grateful for. Every story here has been one of eventual parenthood, whether it’s from those currently expecting through the gifts of surrogacy or embryo donation, planned or surprise adoption, or even IVF quadruplets. Please remember that there are many mothers- and fathers-at-heart who aren’t there yet, who may never be parents in the legal sense. Be good friends to them too. So why do people feel the need to tell infertile women, “Just relax and it’ll happen!”? Relaxation does not cause pregnancy. If it did, we’d have fertility spas and massage parlours, not clinics. I think it stems from our cultural discomfort with the idea of infertility. 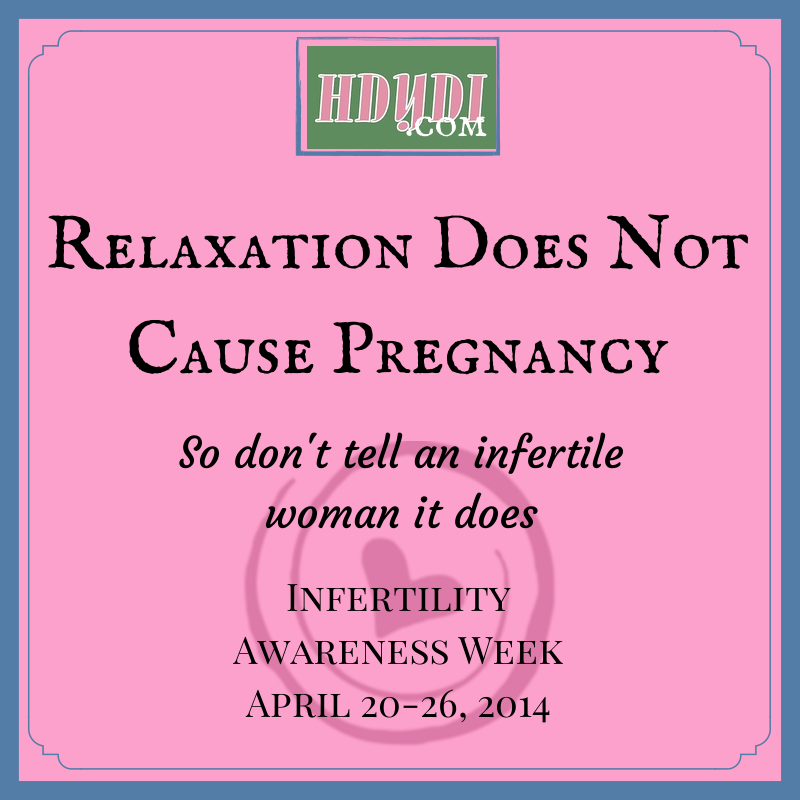 If the infertile woman stops talking to us about her infertility, we, her listeners, are the ones who get to relax. As long as we don’t hear about it, we don’t have to feel her anguish. After all, if she’s not talking about it, we don’t have to know about it. Infertility is silent as long as the infertile are silent. “Relax and it will happen” silences those who try to speak out. My challenge to you is to refuse to relax. Refuse to be silent. Own your infertility. Own your fertility. Fight for the motherhood you want. Mothers don’t relax when it comes to protecting their children. And mothers-at-heart don’t relax when it comes to making those children a reality. Forget “Relax and it will happen”. Fight to make it happen. Before turning to IVF, 7 years ago we first tried the old fashioned way. You know, candlelight, good wine, soft jazz in the background. After dodging the questions by friends and family, we decided that the natural way was apparently not going to be our way. Due to some impatience and naïveté we adjusted the truth on how long we had been trying to conceive with the OB-GYN so we could rush into IUI treatments. Naughty we know, but when you want something, the truth becomes kinda fuzzy. So, here we go: IUI 1-Failed, IUI 2-Failed, IUI 3 with Clomid-Failed, Failed, Failed. For those keeping track, at this point, we were at 6 failed IUIs and had been trying to conceive (truthfully) for 2 years. So, we did what any normal couple becoming increasingly desperate to start a family would do. We discussed kidney donation for fundraising purposes and rushed headlong into IVF. We thought we did all the research we needed to do. Look at a few websites, grab a pamphlet, talk to someone that has done it before. We thought we were damn near experts. The doctors would tell us everything else we needed to know, right? We even went as far as to go to 2 fertility clinics to get a second opinion. Man, we thought we were smart. Commence IVF, or as we like to call it, hitting the iceberg. All of our research was only the tip of what was truly laid in our path. That’s okay though, we had time to mull this over because the next daunting task was lots of painful testing to see what the hell was keeping us from producing our little bundle of joy. So, to streamline the story: screamingly painful tests, rushed training on how to administer injections (huge needles too! ), sprinkle in 4 intermittent surgeries. Even with a significant number of great embryos, this approach failed … not once or twice … no, 6 times! Remember that rogue wind I mentioned? The first burst was about a year ago when an MTV casting producer stumbled across our blog, Our Misconception. After hearing our story they asked us share our story on their show True Life “I’m Desperate to Have a Baby”. Not the most flattering of titles but not entirely inaccurate either. Commence opening up every detail of our life as a childless, infertile couple. It was hard. 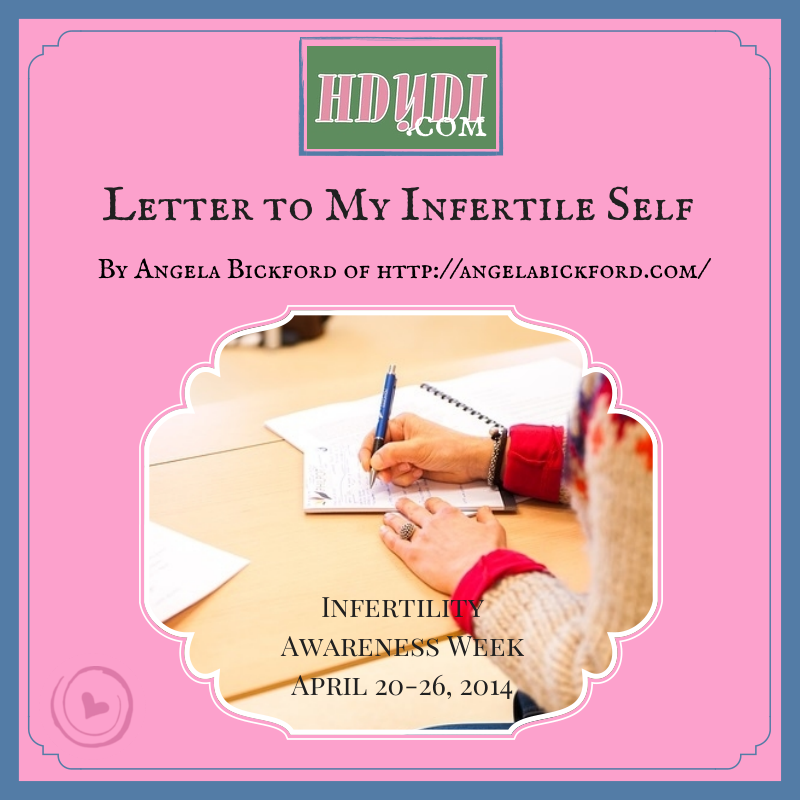 Infertility is emotionally raw, painful and really touches on taboo topics that many don’t like to openly talk about. We took a leap of faith and exposed our needle-riddled journey with the world. We wanted others to know they were not alone in what they were experiencing. When we first started out we sat in silence not knowing if this is normal or why our bodies were broken. I mean, the ability to procreate is the most basic, primal and natural given ability right? We felt alone. Sharing our journey on camera gave us the opportunity to spread awareness, something we wish we had at the beginning of our path to parenthood. The camera crew captured our last round of IVF, the news following it, and our pursuit to start adoption. Not all of this made it on the show, but they were there,cameras in tow, throughout our fight. That is when the expected wind blew our way and threw us off the direction we had ‘thought’ was our destined one. Someone who we know had discovered through the electronic grapevine that is Facebook that we were adopting. Fate have it that she also had previously been a gestational carrier for another couple a few years prior. WOW, an option we thought was so far out of our reach. Really, before that point no one was willing to have cankles or additional stretch marks for the next 9 months for us. Not to mention how will we afford it? No nest egg, that was gone 4 IVF cycles ago, and we were under the misconception that only moguls and movie stars do surrogacy. It is amazing what reinstated hope and a little, OK, a lot of determination can do to help motivate you. We are well on our way after lots of fundraising, and now have a very pregnant gestational carrier. Surrogacy has given us a newfound hope, and we are eager to see what the future brings as we welcome our miracle into this world. 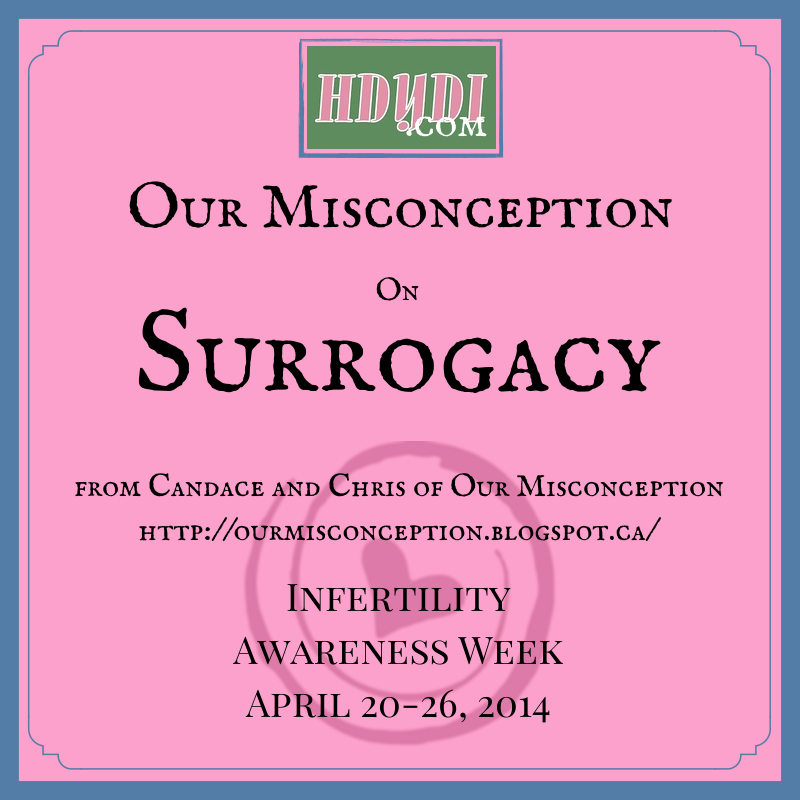 Follow Candace and Chris’ blog Our Misconception. Watch MTV True Life: I’m Desperate to Have a Baby. 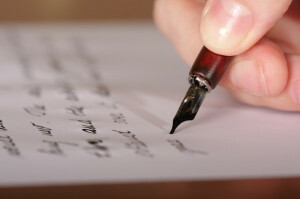 This post was originally published as “Fast Forward to 2010” on LeaTheBlogger. You can also find Lea on Twitter. In 2010 we got a phone call that changed our lives forever. It was early July, a weeknight. My Mam called to say her cousin had been killed. I had never met him. We talked about how it happened and what a shame it was. He was in his 40s and she said he had 2 daughters he would be leaving behind. I did think about them, thinking “poor things”, but I assumed they were older children. The next week, I talked to my parents again about my Mam’s cousin. They mentioned that the children he had were both 3 years old: one was almost 4 and once had just turned 3. I couldn’t believe how young they were and immediately said, “We’ll take them in“. Obviously, there was more to it than that. They had a birth mother, but had not seen her since being under a year old. They had a stepmother also who, due to complicated matters, couldn’t care for them. They were staying at their dad’s niece’s house but she had children of her own and couldn’t cope. The next step was to get in touch with social services. We had a home visit and we arranged to take the youngest out for the day. She had fetal alcohol syndrome and they wanted us to be sure this was something we could do and wanted to do. That day was the most stressful day of my life, but in no way did it put us off. We wanted the girls. So the ball was rolling with social services and the girls’ cousin was keen to get them out of her house. Things had to move quickly. We had a further meeting with social services. 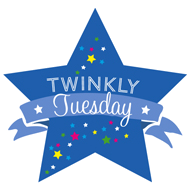 It was then mentioned that we could potentially be long term carers for the girls, but the birth mother and step mother had taken an interest in caring for them. If we took them in, it might not be permanent. We would be classed as family foster carers with no financial help. We heard this news on the Thursday – 5th August 2010. The social services representative contacted us the next day after. She needed our decision ASAP. If we said no or didn’t answer, she would have to look for a foster home for the girls. The girls could even be split up. We made a decision that morning. The girls arrived at our house with a bag of teddy bears and a bag of clothes between them at 5.30pm that same day. It was a quick turn around to make their teas, give them baths, put them to bed. My hubby had to make a quick trip to supermarket. We needed things we hadn’t anticipated. The youngest, who had tuned 3 a couple of weeks before, was still having milk! 9 bottles a day in fact, and still in nappies! It wasn’t the best of nights. They didn’t come with PJs and the oldest one wet the bed. We had to change her into the clothes we had. The next day we hit the shops. They needed everything. When you know something is happening you can plan. A baby for instance, gives you so many months to buy things and prepare. We had a few hours. I took 2 weeks off work. My husband and I both worked full-time. As it was foster care and not adoption we were not entitled to any time off other than annual leave. It was hard. I’m not going to lie. They needed constant attention and they were fragile too. The oldest was very quiet and withdrawn and always wanted to act like a baby. The youngest had behavioural problems and had very testing behavior! She was really hard work. She had also seen her father be killed. At that time, she could remember what had happened and some things affected her more than others. Within a month of being told that these 2 girls existed, they were living in our house. We had gone from 2 to 4 basically overnight! Lea is the mother of her 2 adopted daughters, married for 8 years. She lives in Durham, North East England, with her husband, daughters and Labrador. She is unable to conceive naturally due to PCOS, and has had various fertility treatments including IVF. 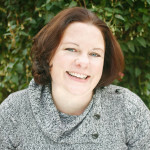 You can find her blogging at LeaTheBlogger or follow her on Twitter. I was new to motherhood when I realized that being a twin mother made me a tourist in the Land of Infertility. I remember the exact moment that it happened. I was at a meeting of my Mothers of Multiples group. Our featured speaker was done speaking and our questions had been answered. We were all gathering up our things to head out to dinner together when my friend said casually, “Hey, who else is going to the fertility clinic reunion?” A couple of the other moms responded, just as casually, that they’d see her there. I fiddled with my purse, avoiding eye contact, overcome with the realization that for these moms, the “Are they natural?” question wasn’t just an opportunity to shake their heads at strangers’ ignorance. It was a cut to their hearts, a reminder of a long and hard journey to become parents. I thought back on everything I’d said that evening. Had I inadvertently offended anyone with my question about breastfeeding and birth control? I was aware of the statistics. I knew that fertility treatments had resulted in a 76% increase in twin births between 1980 and 2009. I just hadn’t paired those statistics with my friends’ life experiences. The guilt that settled in at that moment has never quite left me. Conception was so easy for me. We scheduled it just so. I finished up psychotherapy to make sure that I’d vanquished the demons of my childhood so I wouldn’t introduce them into my kids’ lives. We’d starting building our first home. I’d learned to drive, found a solid job, and bought a car. 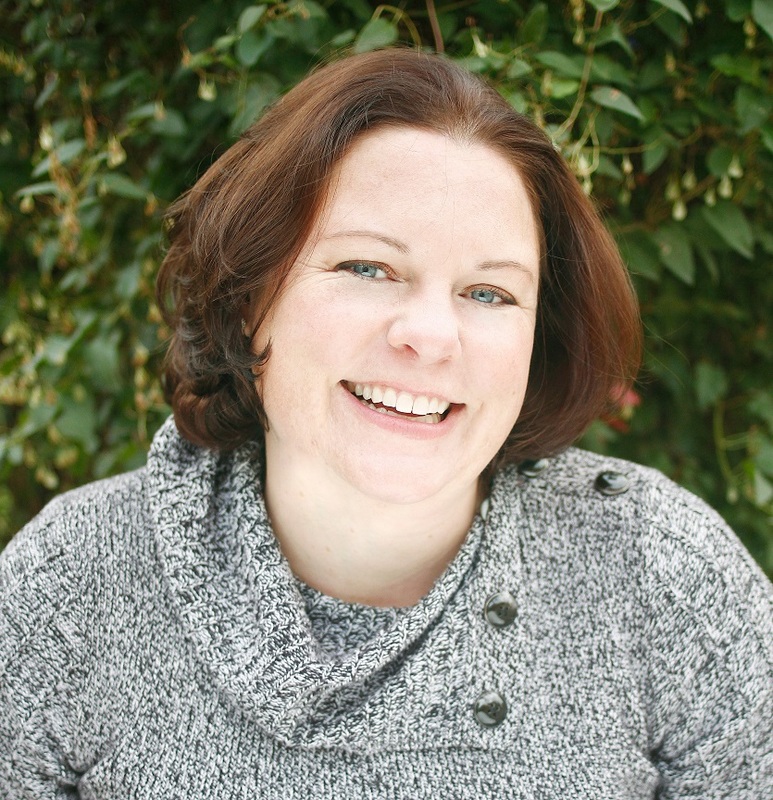 I spent a year on both prenatal vitamins and birth control to prepare my body. We were ready. We decided to schedule my pregnancy for while my husband would be in Iraq. The baby, we thought, would never know that Daddy was away. We gave ourselves a 4-month window for conception and achieved success in the first month. Seven months later, I had two beautiful little girls. My husband hadn’t even had time to deploy before our twins were home with us. We used the second pregnancy test in the two-pack we’d bought only because I’d taken the first test way too early to detect anything. It was so easy for me. How was that fair? 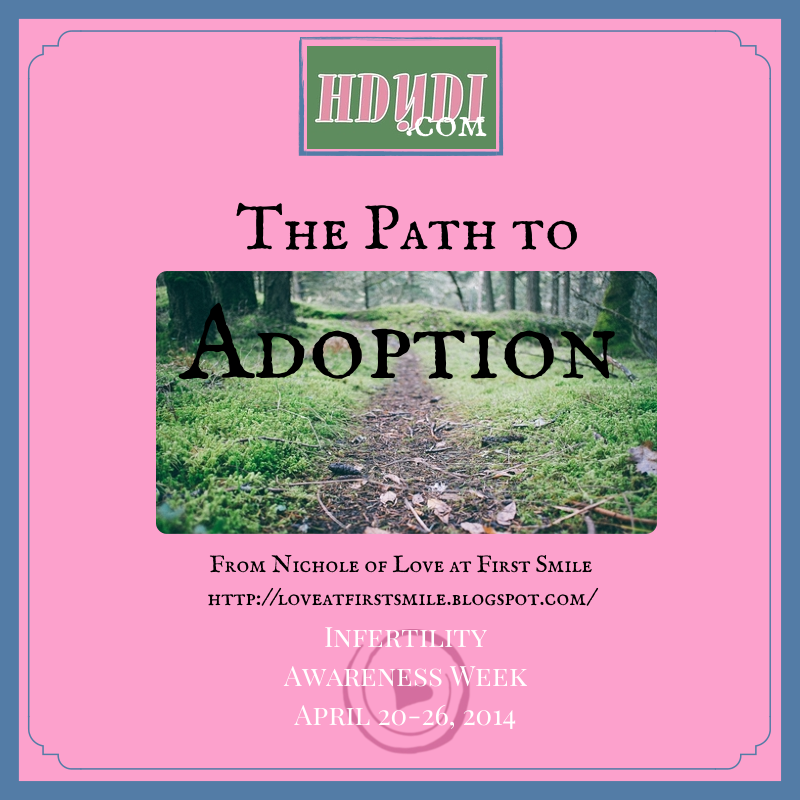 I would have perfectly satisfied with adoption instead of pregnancy, but my husband wanted one biological child before adopting. And here were these mothers, these wonderful, inspiring mothers, who’d had to spend thousands of dollars, to endure disappointments and losses, to get there. When women approach me and my children in public to ask whether they were conceived with fertility assistance, on occasion I see a hopeful light in their eyes. I feel awful, telling them that no, my daughters were conceived spontaneously. Why do I feel guilty for the fertility that allowed me to be a mother? Motherhood is guilt-infused enough as it is! The guilt can be gift, though, just a reminder of what a miracle it is that I get to experience every day. Every conception is a miracle. Twins, even more so. 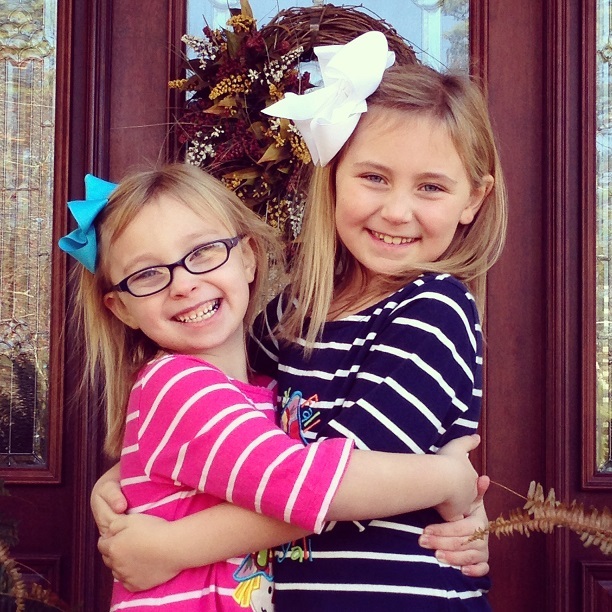 And my identical twins, these brilliant, funny, energy-saturated, amazing little girls calling me Mommy every day? They’re the greatest miracle of all.